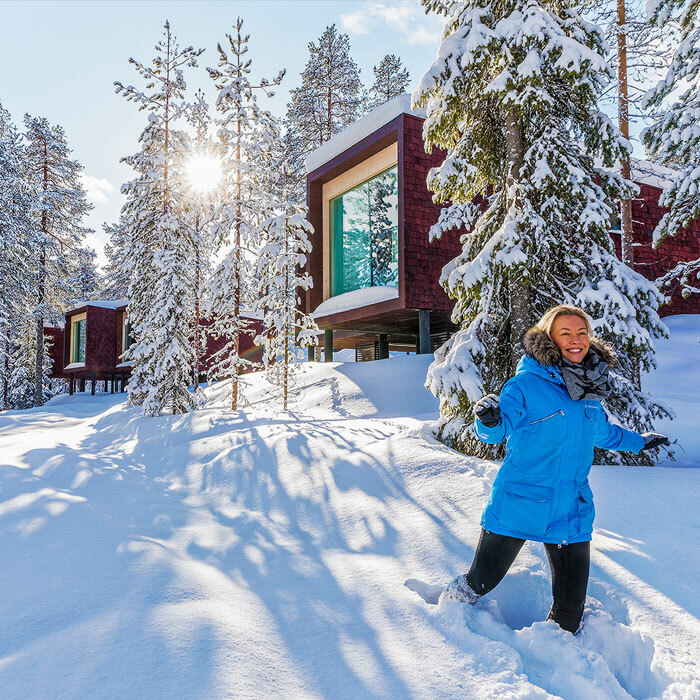 Are you interested in an adventure in the Arctic Circle under the wonderous Northern Lights, an unforgettable visit to the fairytale world of Christmas, or perhaps a sauna evening to pamper all the senses in the tranquility of nature? Our experience packages include arctic activities, which will make your holiday one you shall never forget. We have made all the preparations in advance, all you need to do is simply enjoy. Hotel packages are delivered by SantaPark Arctic World / ProSanta Ltd.